Johannes, Magnus. Gothorum Sueonumque historia. Rome: Jo. Mariem de Viottis, 1554. Provenance: Morris. — Richard Bennett. — Sotheby 1898, lot 780 (sold to Henry Wellcome for £2 2s.). — Henry Wellcome. — Wellcome Library (Closed stores EPB / D 3969/D). References: Ellis valuation, fol. 38 (£1). — MS catalogue (2), no. 87 (with three X’s next to it). Gessner, Conrad [Gesnerus]. Conradi gesneri medici tigurini historiae animalium. 3 vols. 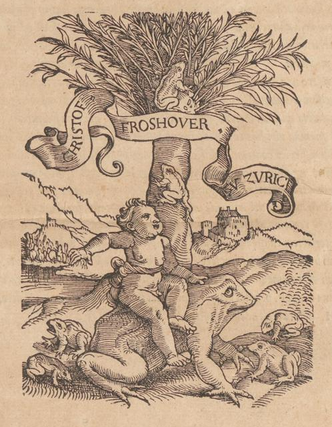 Zurich: Christoph Froschauer, 1551, 1554, and 1555. Illustrated. The title varies in each volume. Provenance: Morris. — Richard Bennett. — Sotheby 1898, lot 547 (sold to Dawson for £3 10s.). — Unlocated. References: MS catalogue (2), no. 393 (with two X’s next to it) . — MS catalogue (2), no. 395 (with two X’s next to it) . — MS catalogue (2) no. 34 (with two X’s next to it) . Caxton, William, trans. The right plesaunt and goodly historie of the foure sonnes of Aimon. 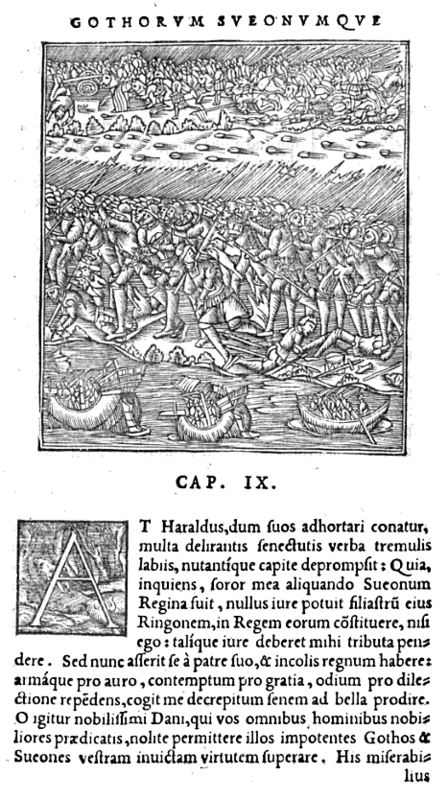 [London]: printed by William Copland for Robert Toye, 1554. Provenance: Sir William Hamilton. — Morris. — Richard Bennett. — Sotheby 1898, lot 152 (sold to Pickering for £81). — Catalogue of Old and Rare Books, Pickering & Chatto, 1900, no. 1025a (£110). — Unlocated. Reference: ESTC (S90347) [three variant colophons]. Boccaccio, Giovanni. A treatise excellent and compendious, shewing and declaring, in maner of tragedye, the falles of sondry most notable princes and princesses with other nobles, through ye mutabilitie and change of unstedfast fortune together with their most detestable [and] wicked vices. Trans. John Lydgate. London: Richard Tottell, 1554. Provenance: Morris (purchased for £5). — Richard Bennett. — Sotheby 1898, lot 305 (sold to Tregaskis for £7). — Unlocated. References: Ellis valuation, fol. 51b (£5). — ESTC (S122339). — MS catalogue (1), fol. 10v. — MS catalogue (2), no. 503 (with three X’s beside the title).